LAST ONE! 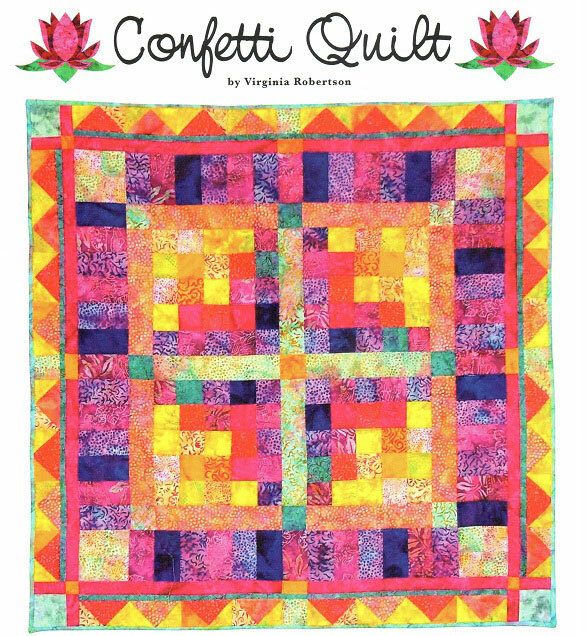 Confetti Quilt Kit has not been rated yet. 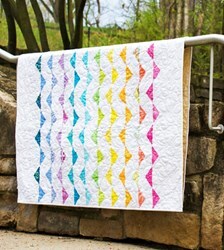 A fun quilt kit that is loads of fun with lots of bright colors. This kit features 24 Princess Mirah batik fat quarters and is quite lovely when finished up. 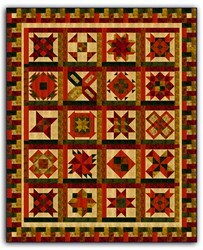 The kit includes the instructions, batiks and the binding fabric to complete the quilt top.